The mission of Classical Revolution is to present concerts and non-concerts involving traditional and non-traditional approaches. They engage the community by offering chamber music performances in highly accessible venues, such as cafes, bars, and clubs. 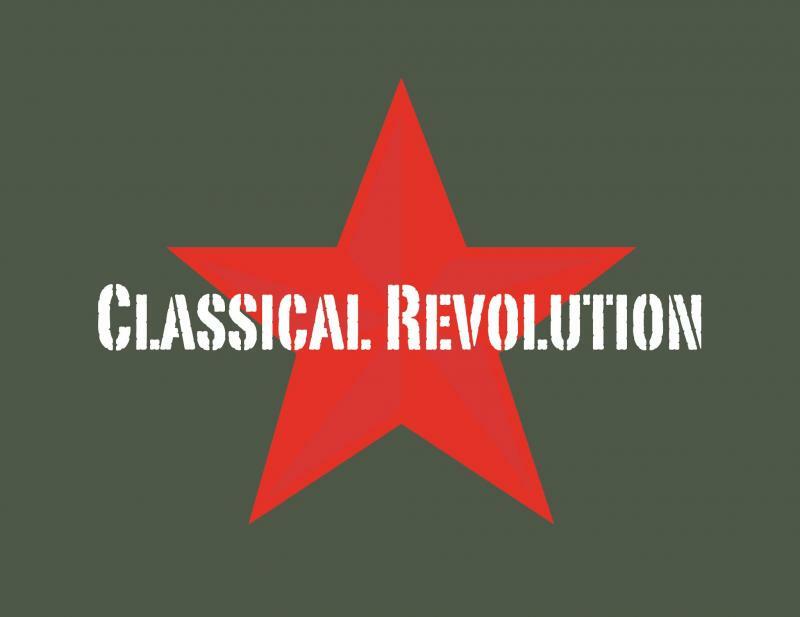 Classical Revolution also enjoys collaborating with local musicians and artists from various styles and backgrounds. The mission of Classical Revolution is to present concerts and non-concerts involving traditional and non-traditional approaches. The group engages the community by offering chamber music performances in highly accessible venues, such as cafes, bars, and clubs. Theyalso enjoy collaborating with local musicians and artists from various styles and backgrounds.